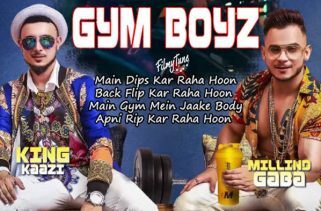 Main Tera Ho Gaya Lyrics has been written by Dhruv Yogi. 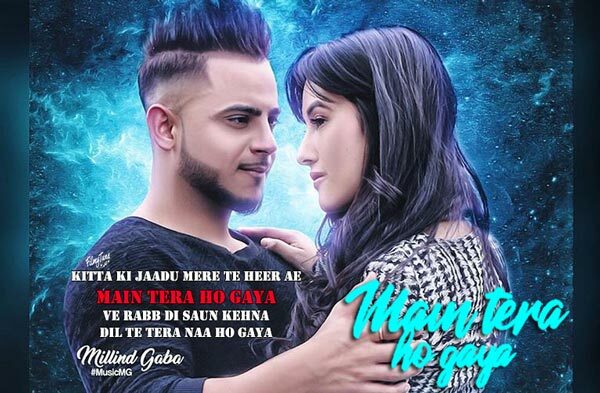 Millind Gaba is the Singer of this romantic song. The Music is composed by Showkidd. Pallavi Gaba has given the additional voice. 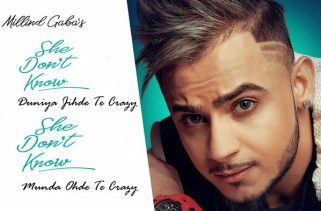 The Star casts of romantic video are Millind Gaba and Aditi Budhathoki. 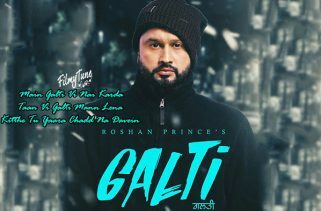 Raw Eye ( Ashish Rai & Bunty ) is the video director of this love song.